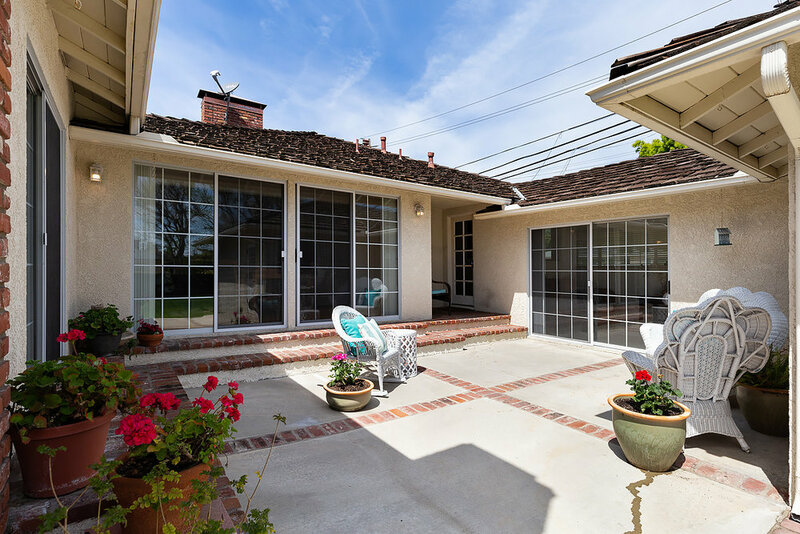 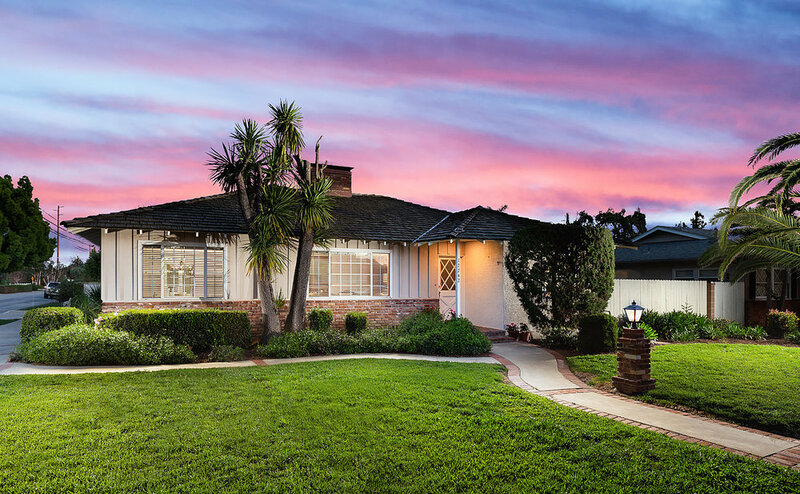 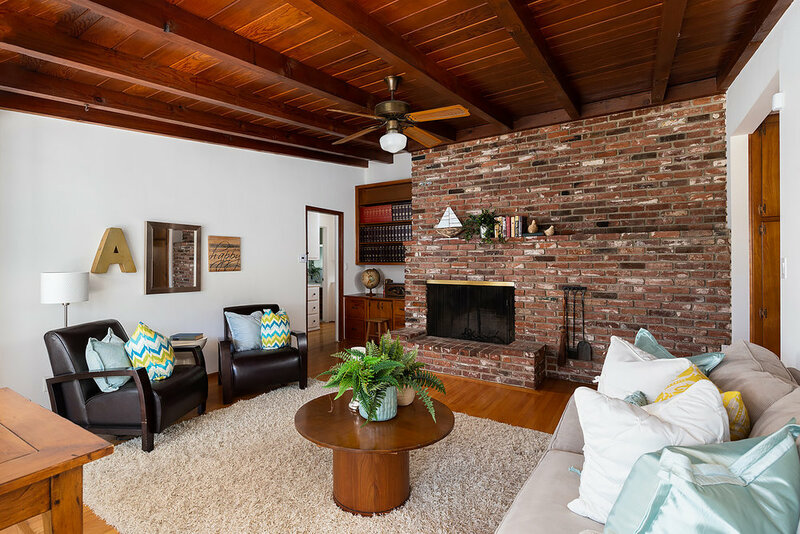 Single Story*Corner lot *On cul de sac street*RV parking potential*…Built in 1955 and located on a prime North Tustin street where properties are rarely available on the market, this ranch style home represents pride of ownership living with classic mid-century details. 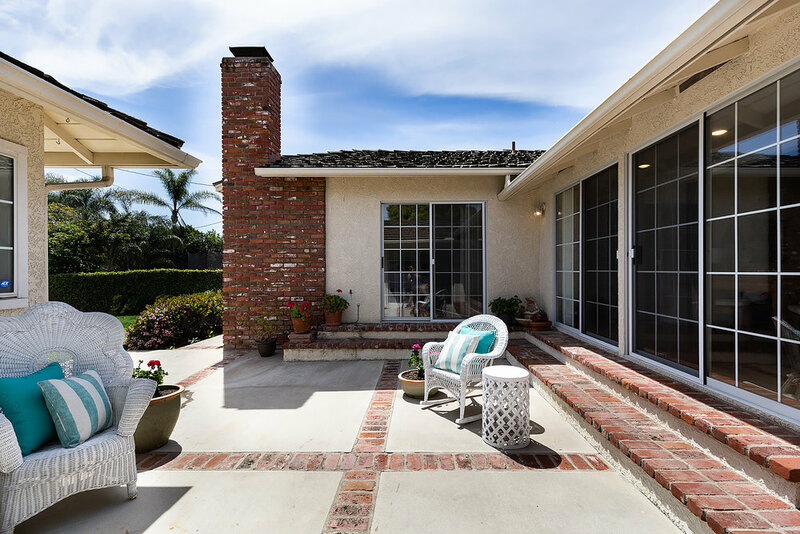 Situated on just over ¼ acre grounds, the residence has a semi-circular driveway and delightful backyard with sprawling lawn, ample patio for outdoor entertaining, perimeter gardens and a storage shed. 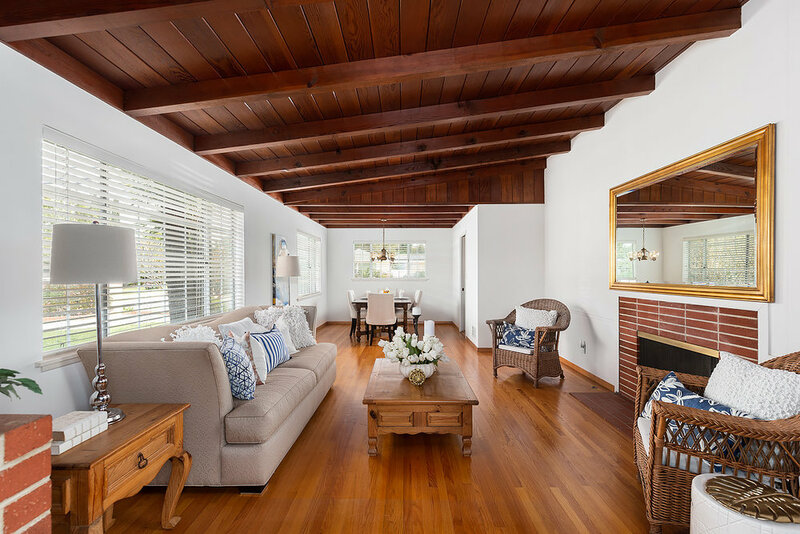 Inside, the home’s charming ambiance is matched by a welcoming warmth. 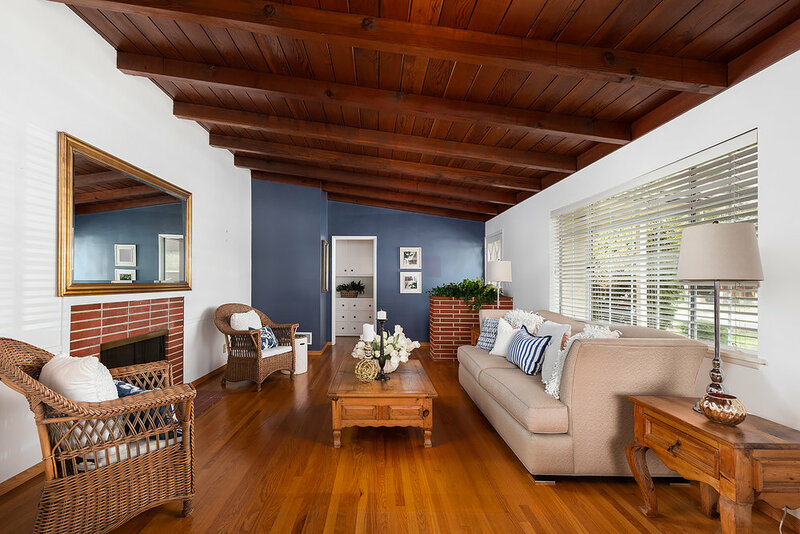 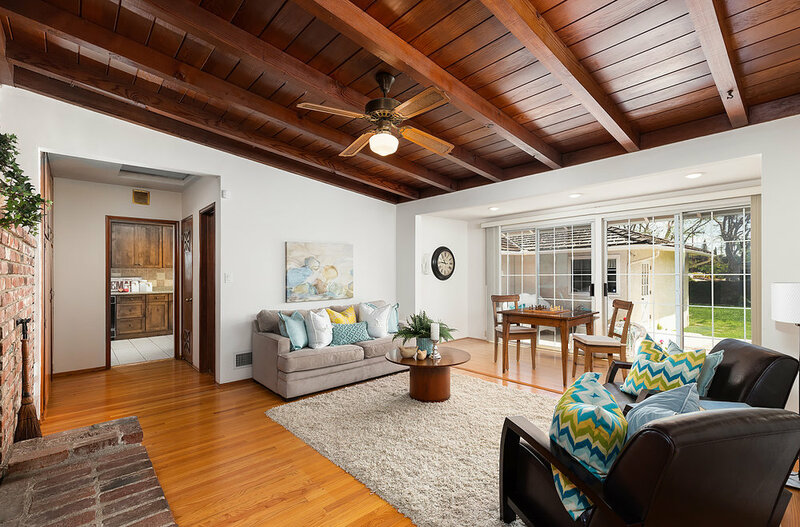 Beautifully preserved hardwood floors, rich wood beamed ceilings and brick fireplaces add wonderful character to two living areas – one featuring adjoining dining space. 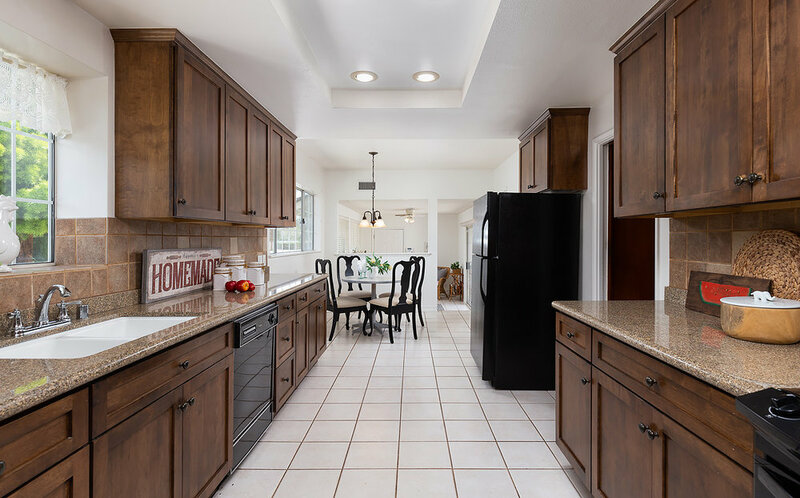 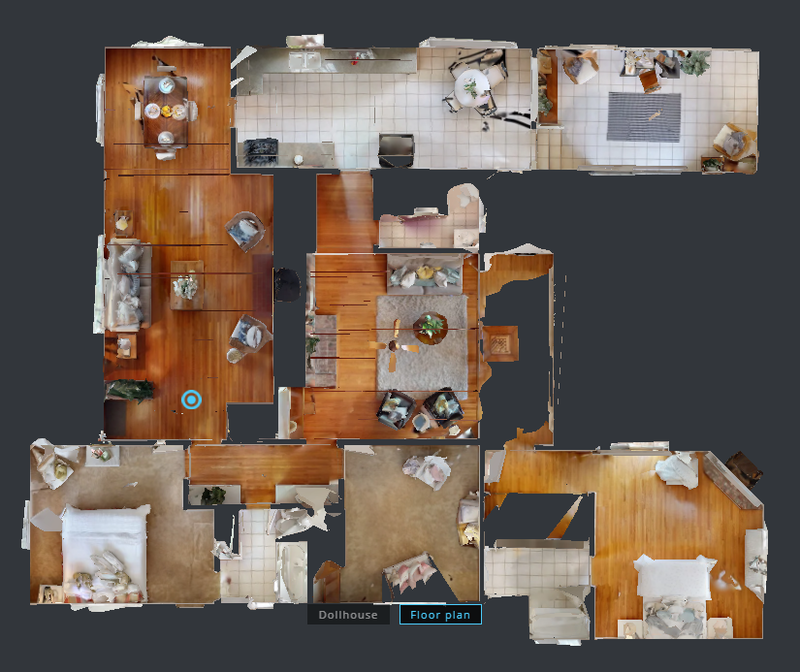 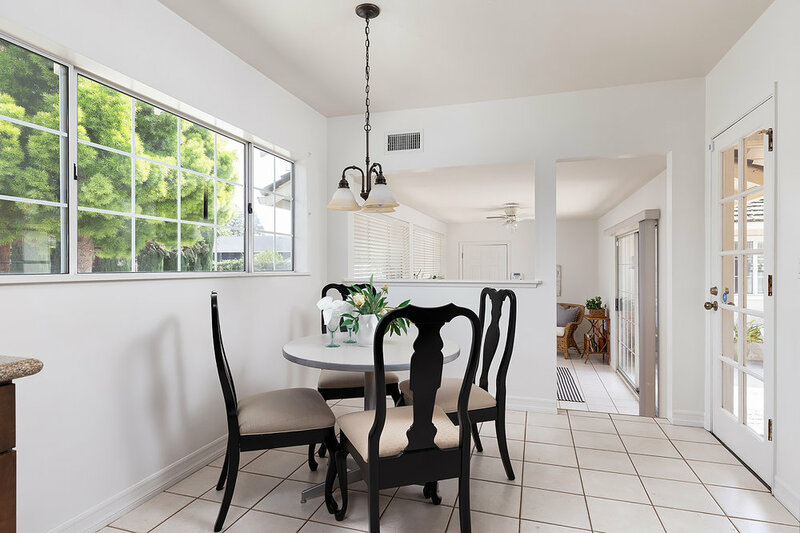 The pristine and functional kitchen with dining nook, extensive cabinetry and expansive countertops provides plenty of room for preparing meals with ease, while a cozy adjacent den with ceiling fan opens directly to the attached two car garage with laundry hook ups. 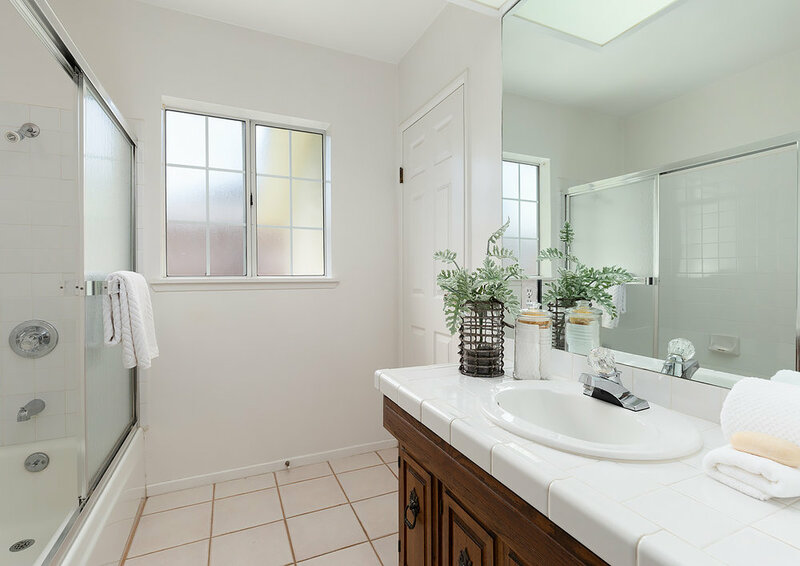 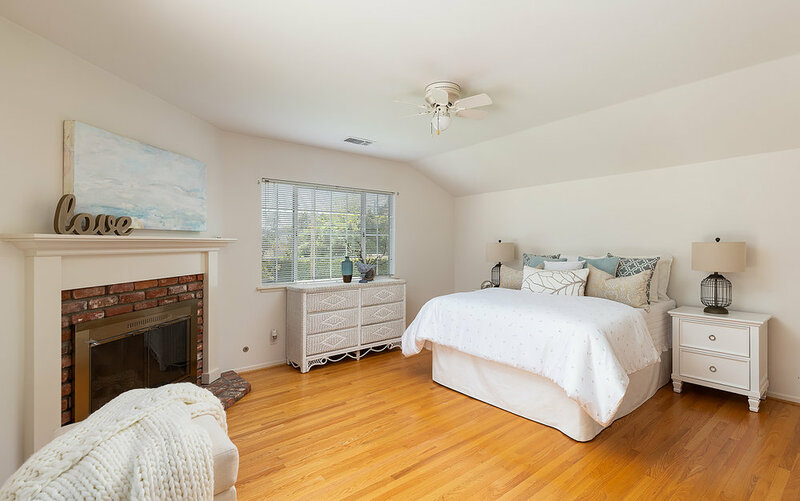 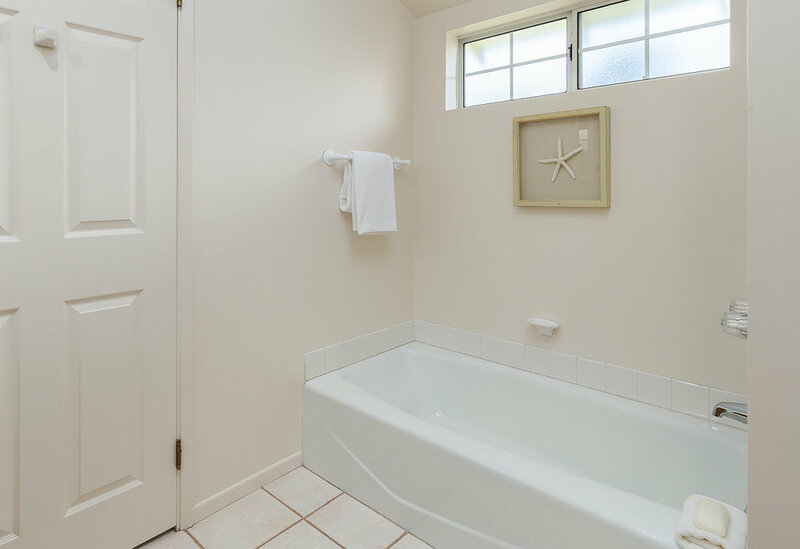 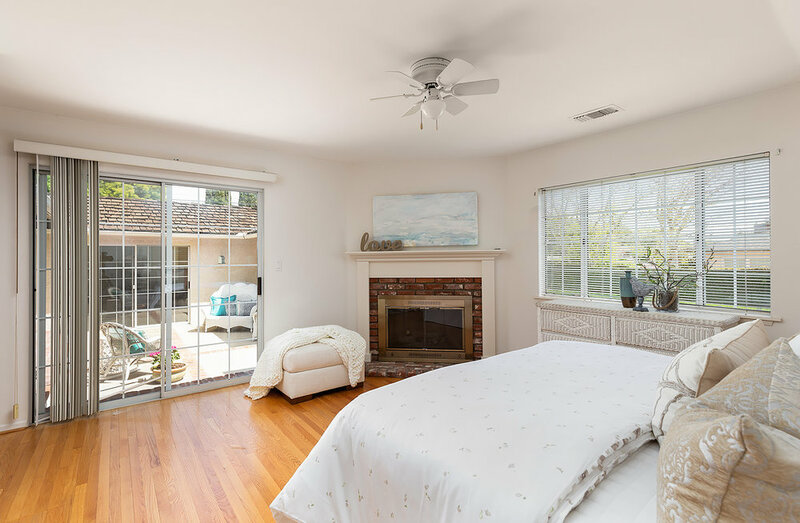 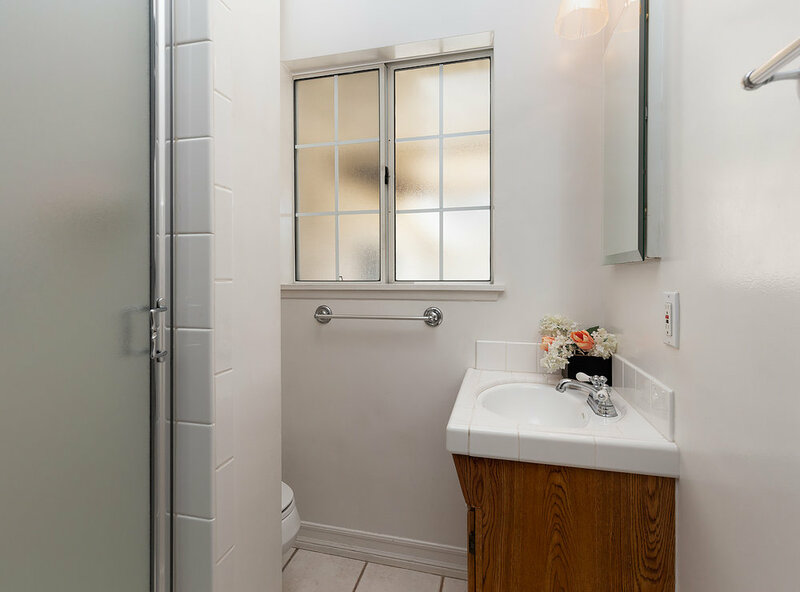 Three bedrooms – one with hardwood flooring, one with a spacious walk-in closet and the wonderful master bedroom addition featuring a lovely private bathroom and mirrored wardrobe closet. 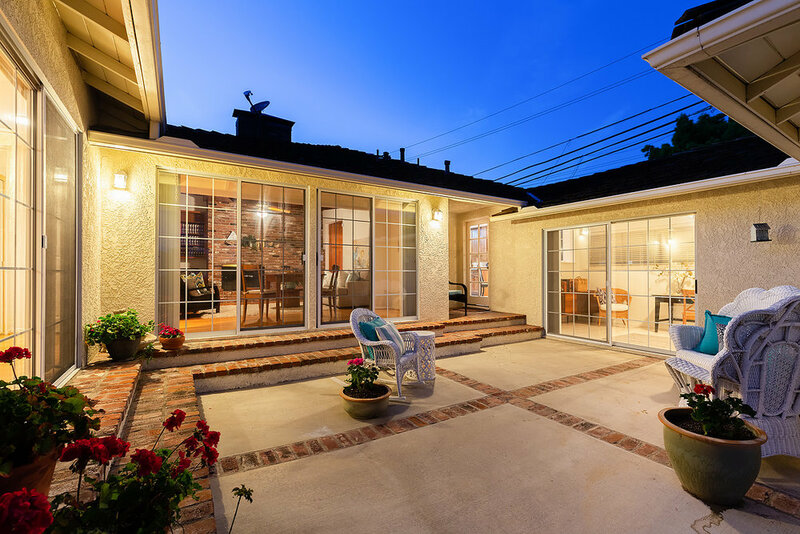 Within the boundaries of award-winning Red Hill Elementary, Hewes Intermediate and Foothill High schools and just a short drive from the many dining and shopping establishments that make Tustin such a special community, this terrific property provides an ideal environment of comfort and quietude.